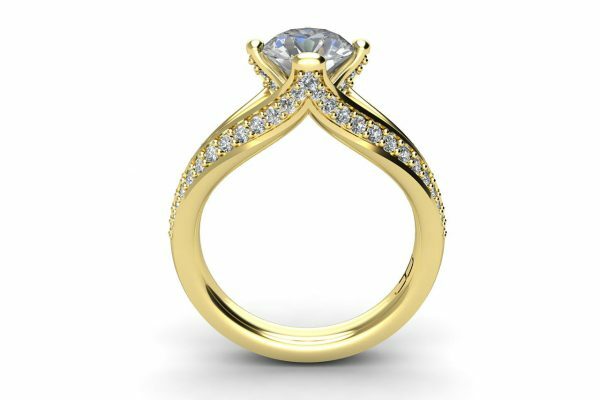 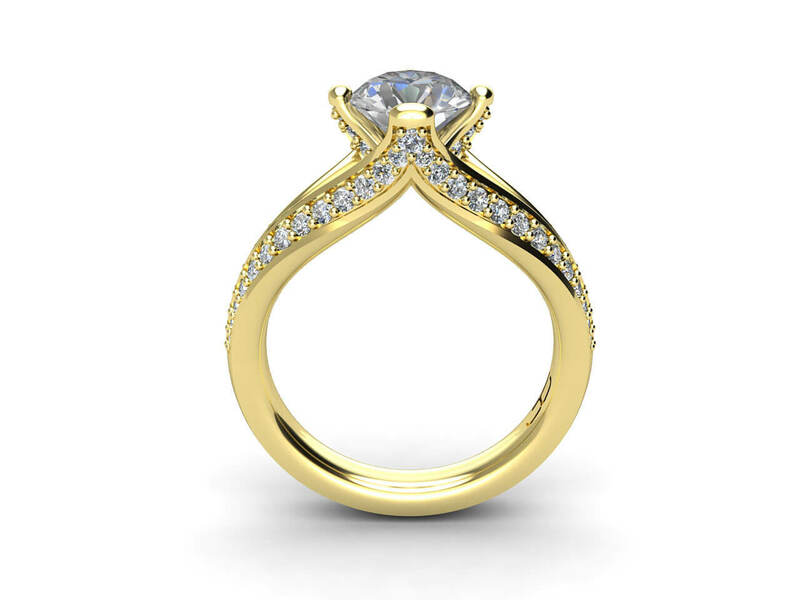 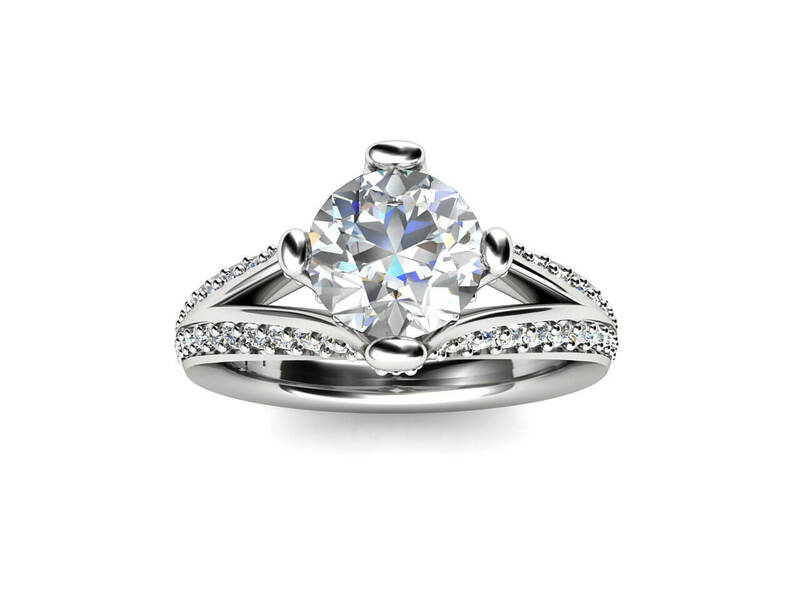 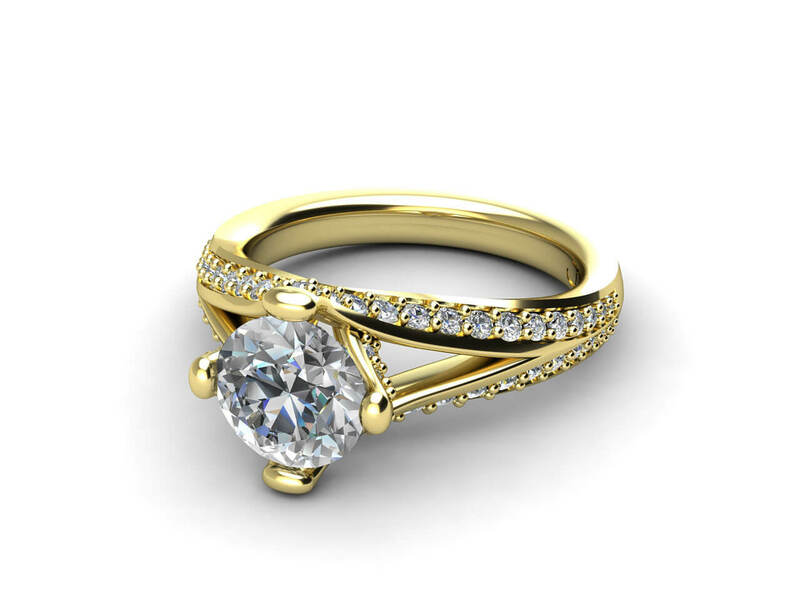 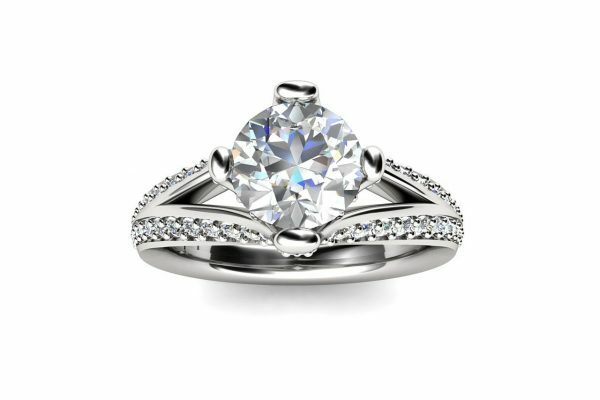 This Stunning Diamond Engagement Ring is a classic and our signature design. 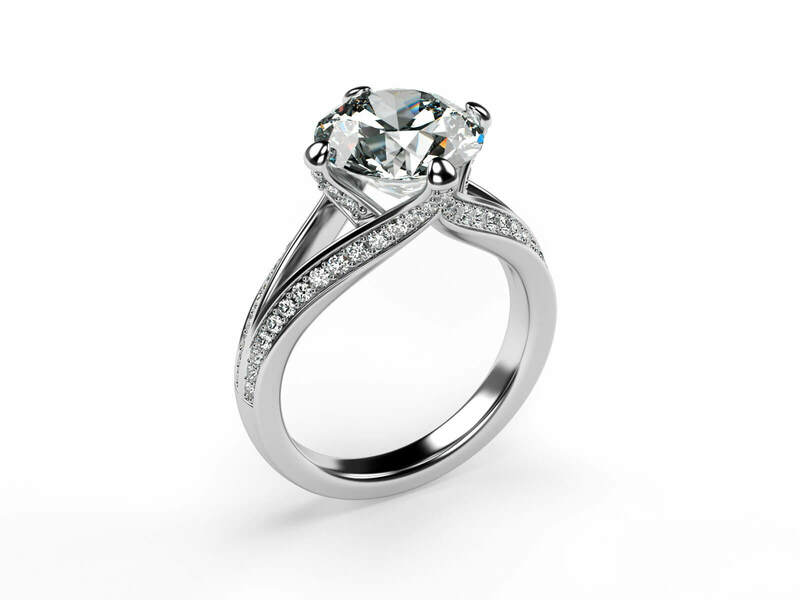 It features a four-claw centre diamond, with grain set side diamonds. 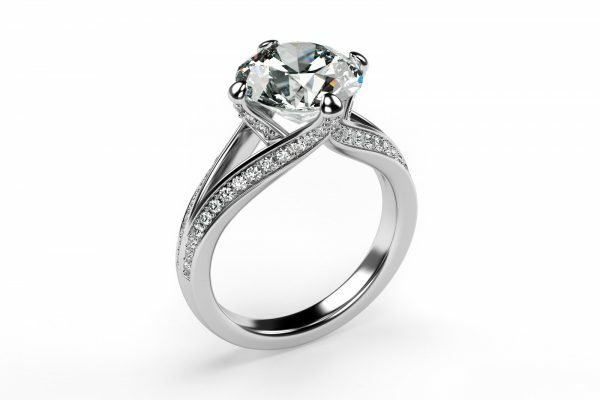 It can be made with a centre diamond of 0.70 to 2.50 carats, while the band can be of white or yellow gold, or platinum. 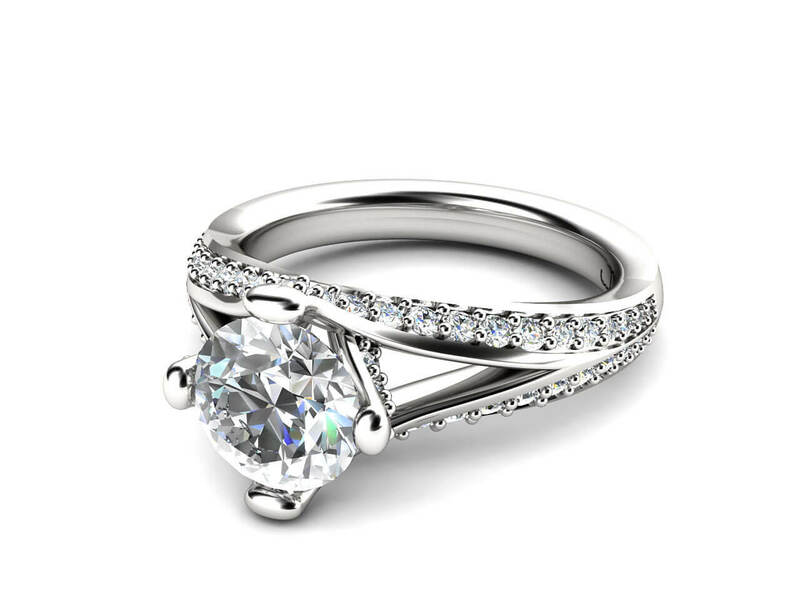 As always with our engagement rings, the choice is very much yours.